Magdalena and Adi were married at the Driskill Hotel in downtown Austin. I booked this one kind of last minute…perhaps it was just one little detail they forgot? As the couple lives in Houston, I “met” Magdalena over the phone – she must have liked what I had to say as she quickly booked my services as officiant for her wedding day. I was very excited to hear they were getting married at The Driskill as that was the location of the first wedding I ever officiated! It’s kind of nice to return to your roots every now and then. Plus, it is just a gorgeous location, isn’t it? I met Adi as I came up the steps to the Citadel Club – he looked very nice in his suit… if perhaps a little anxious to get this show on the road. 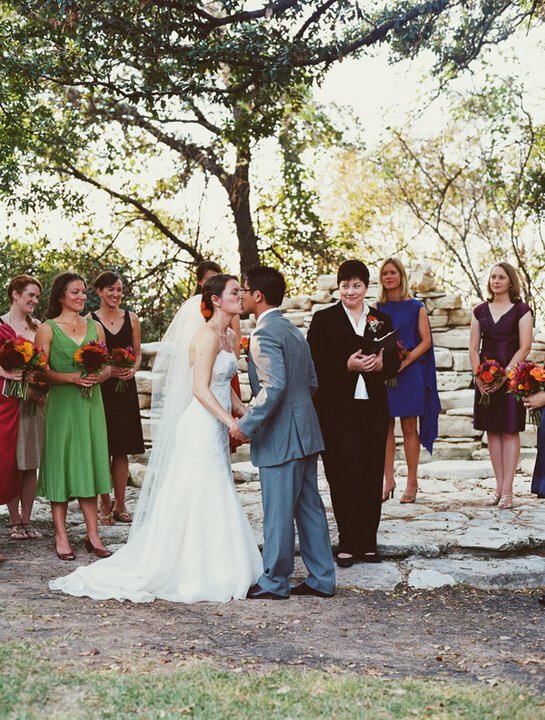 The ceremony took place in a cozy room standing in front of a fireplace. The lovely bride was escorted by her father – there were no honor attendants. She was beaming in her white gown with beaded bodice. In fact, I had to hand her a tissue almost immediately as her emotions threatened to get the better of her right away. The ceremony was simple and one of my favorites incorporating humorous vows that really personalized it just for them. Their guests loved it – and I think they really enjoyed knowing their guests were caught off guard by the quirkiness of it. I’m certain they had never attended a wedding ceremony quite like it. Magdalena and Adi – it was a pleasure meeting you. Thank you for choosing me to be a part of your wedding day. I wish you both a lifetime of love and happiness. I know I have been absent for awhile…my apologies. But I am back with a vengeance today! My name is Melissa and I am a teacher at Galena Park high school in Houston. I want to be a care free bride because this coming August I am starting my first year of teaching and as you may know the first year is the hardest. 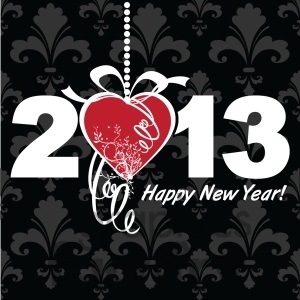 My fiance and I are getting married April 13, 2013 and we have a budget of less than $5,000. I could use some help. My name is Natalie, and my fiancé Dustin and I are getting married at Villa Antonia (Leander, TX) on November 27th of this year! We are high school sweethearts, and will be celebrating our seventh year as a couple on our wedding day! Our wedding is quickly approaching, and we couldn’t be more excited, however it is coming with its challenges. Our wedding budget is only $10,000, as we both have student loans to repay, and it has been difficult to know the “in’s and out’s” of wedding planning on a budget. Our wedding also falls on the Tuesday after Thanksgiving, and most of our family and friends will be coming from the Dallas area to share our big day with us. These factors also make the planning process a bit tricky. We would love to be considered for your “Peace of Mind” coordination package that our budget would otherwise not allow for. 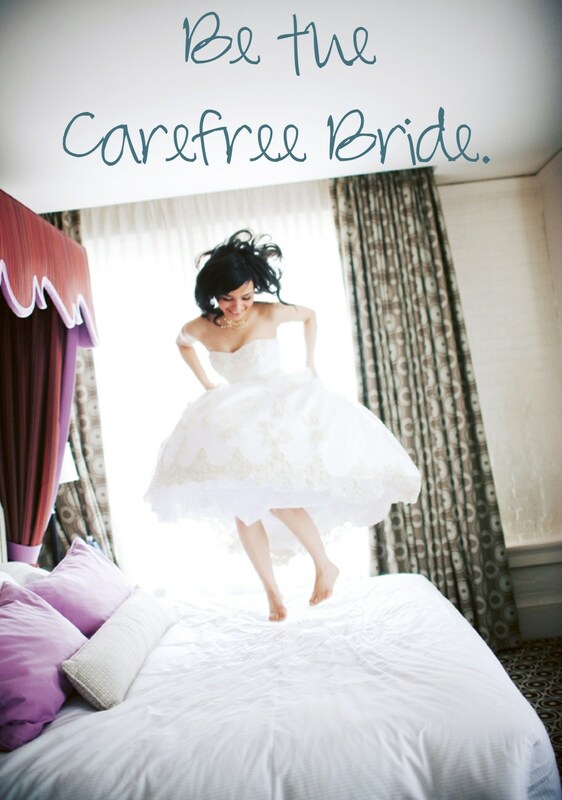 I am planning this wedding myself, and it would be perfect to have the extra help on our big day so that I can truly be a carefree bride! It’s not an easy choice, right? To help me choose, please go to the One Fine Day Weddings Facebook page…go to the Win Peace of Mind Finalists photo album and cast your vote. The couple with the most likes will be notified on October 1, 2012 that they are the lucky winner! Good luck to both these couples! I can hardly believe I designed it myself! So easy to use! Recently I was approached by magnetsonthecheap.com to sample their product. All they requested in return was a mention on my blog (thus today’s topic) – my response was sure…but if I didn’t like it, I would say so. Last week I received my order of two car magnets. I’m pretty excited because it is something I’d been thinking about getting. My only hesitation was a friend once had magnets for her car and they flew off while she was driving down the highway! But hey, free is free so I thought why not? I used the online tools to create my own design and it was super easy! I’m not all that talented when it comes to graphic design but as you can see by the photo it turned out pretty well! I chose the heavy-duty (45 mil) magnet, in the largest size offered (12″ x 24″). My greatest concern was not the look of the magnet, though that was obviously important, but rather that the magnets would stay on while driving around town. Well not only do they stay in place around town, but they didn’t budge on a recent trip out to East Texas. And while I wouldn’t say we are speeders, we did take full advantage of newly increased speeds throughout the state. 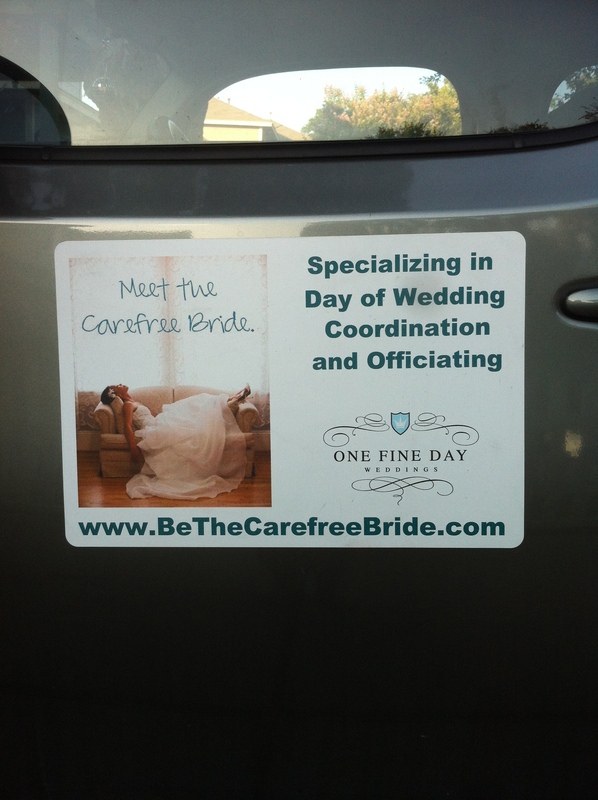 So if you are still reading along, you may be asking yourself what car magnets have to do with weddings. Am I right? Well I’ve thought of a couple of ideas: how about a just married sign for the back of your car? Or “I’m her Mr” and “I’m his Mrs” for the car doors? There are actually many variations you could play with and after the wedding you could always frame them as keepsakes (or hang on the side of your refrigerator)! The prices are pretty affordable so if you have been trying to think of a way to decorate your getaway car this could be it. And if you snap a picture of me driving around town with my car magnets, I’ll give you $50 off any package (not valid with any other discounts or offers)! 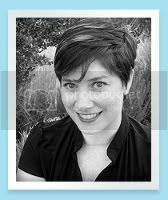 A wonderful new endorsement is up on WeddingWire.com – this one from Heather Curiel of Heather Curiel Photography. Suzanne is great to work with! 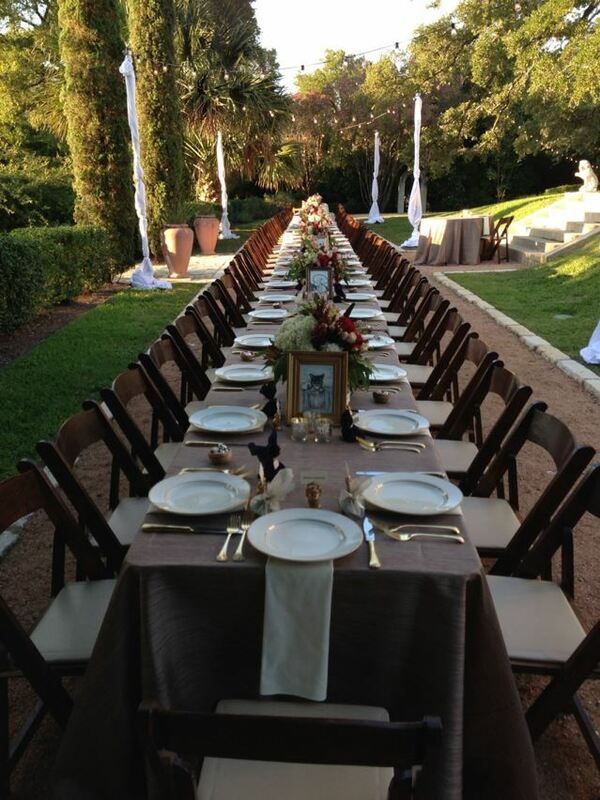 For all weddings, I can’t stress enough how important a designated planner is or even a day or co-ordinator. I had the pleasure of photographing a wedding she coordinated in 2010 and everything about the day was perfectly smooth. My absolute favorite thing about her is that she politely helped me group everyone together when it came down to the large family photo. For this alone, I can say her services stand out. The bride was exactly what she strives for, perfectly care free. Thank you Heather! To see what other wedding professionals have to say about me, read more endorsements here.